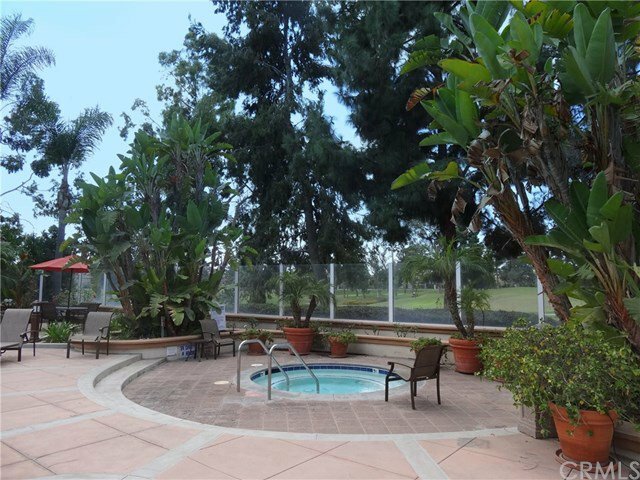 This end unit upper level jr. one bedroom offers plenty of privacy with no one living above or below! You'll appreciate having your own private stairway leading up to your front porch entry. Cathedral ceilings, an abundance of windows and natural sunlight help make this condo feel more spacious than you'd think. Kitchen offers an island with additional cabinetry plus a breakfast bar. Refrigerator and full size stackable washer/dryer included. Bedroom features a walk-in closet plus cabinets for linens, etc. New water heater and garbage disposal recently installed. Carport #398 just a few steps away! 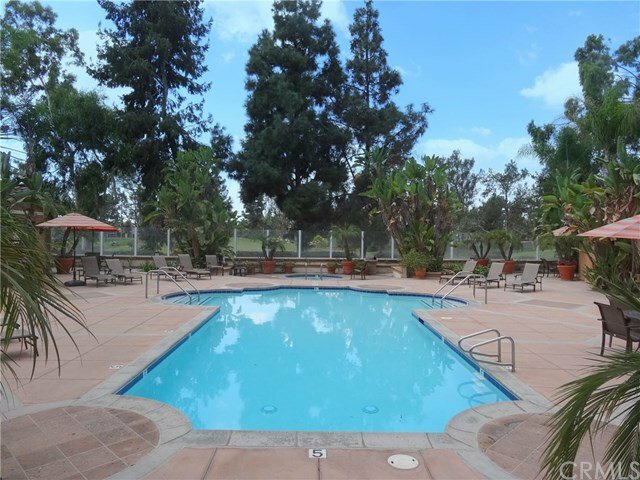 Enjoy the 2 sparkling pools and spas (pool furniture recently updated), exercise center, and clubhouse (available to rent at a nominal fee). 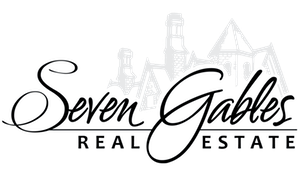 You're in close proximity to The Market Place, restaurants, parks, hiking trails, toll road, freeways, etc. Water and trash included in your HOA dues; mello roos only $33/month. 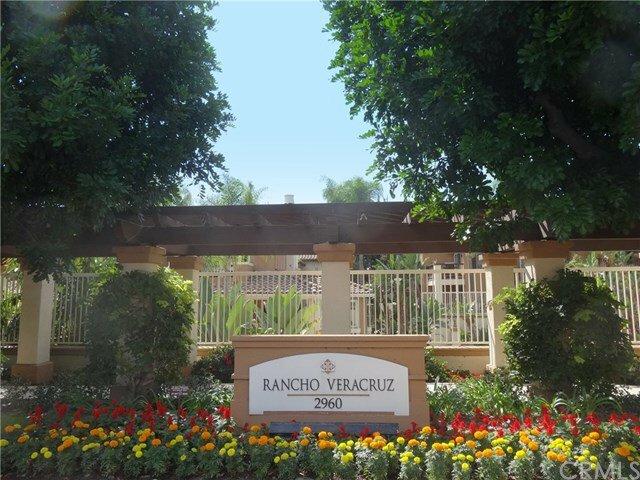 Great place to call home....the highly desirable Rancho Veracruz community!